I am a wife to my wonderful husband Cody, and the mother of one crazy little boy who is always full of energy. 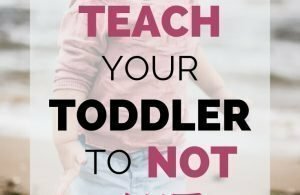 Life is certainly never dull with a toddler in the house! Cody and I had only been married for about a month and a half when I became pregnant with our son, Elijah. When he was born, I became a stay at home mom (SAHM) so that I could take care of him full time, and I haven’t regretted it. It has been such a blessing to take care of him and watch him grow from a newborn to a toddler. I started theMomCorner in August, 2018 because I needed a creative outlet to help myself recharge. It soon became much more than that! At first I wasn’t sure what I wanted to write about. It didn’t take long, however, to realize that I really wanted to help other moms to be intentional about their pregnancies and motherhood. My goal is to help you, mama, to be intentional as a mom. Intentional with your pregnancy, your baby, your toddler, and yourself. 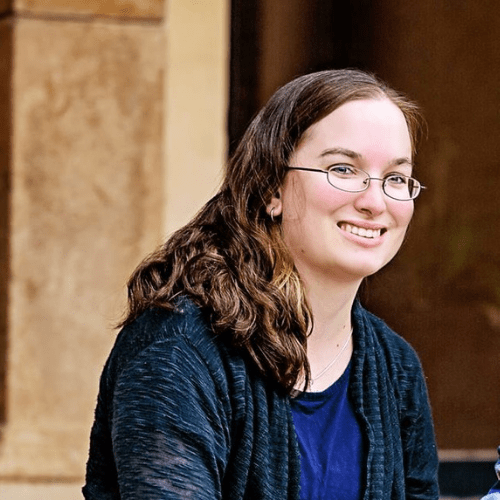 Whether you are pregnant, or already have a baby or toddler, I want to help guide you through the challenges you face, and give you the tools you need to succeed. Every mom needs someone in her corner, cheering her on through the ups and the downs. I hope you will allow me the privilege of being in your corner! Interested in getting more free help? 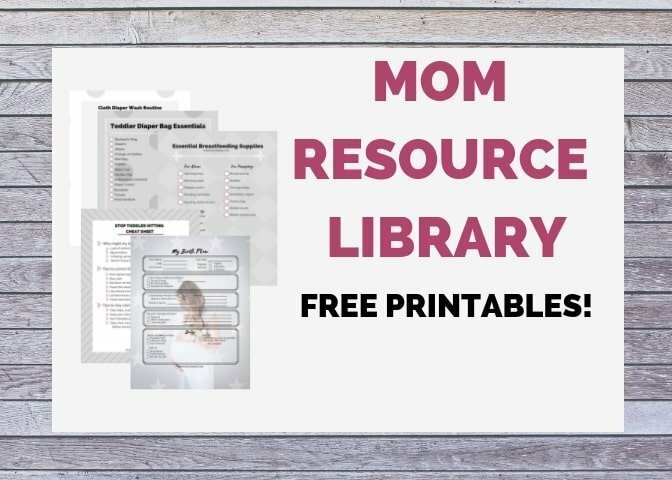 I’ve created a Mom Resource Library just for you, mama! Sign up below to get tons of free printables to help you through your motherhood journey. You can also find me on Pinterest, Instagram, and Facebook for more helpful resources, as well as behind the scenes peeks!